Showing results by author "David Eugene"
This book takes everything that three remarkable authors - a corporate strategist, the former acting director of the CIA, and a world-renowned magician - have learned about magic and packs it into a unique framework that captures the best of this art form and relates it directly to lessons applicable to a wide variety of business enterprises. 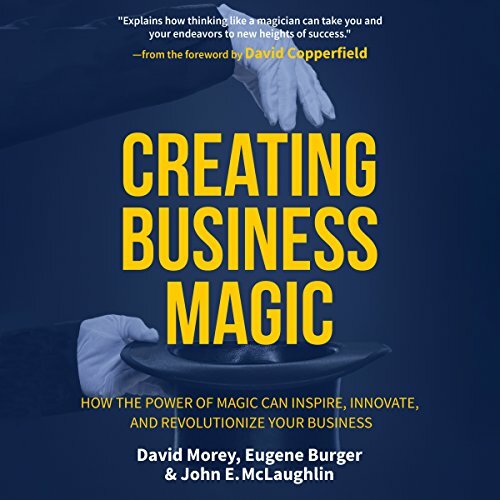 The authors' objective is not to create a new generation of magicians, but to adapt nine strategies of the world's greatest magicians and inspire boundless imagination, bolster innovation, energize leadership, and spark success in any business. [Contains explicit content] David Cross (Mr. Show, Arrested Development) is a pillar of the comedy world, but even a man who is known for acerbic, often political standup and metatextual, intricate sketch writing can still have a soft spot for a good old-fashioned prank. Eugene Mirman brought David onstage at the NYC Podfest to revisit the impromptu execution of that practical joke and ask him questions about how it all played out. 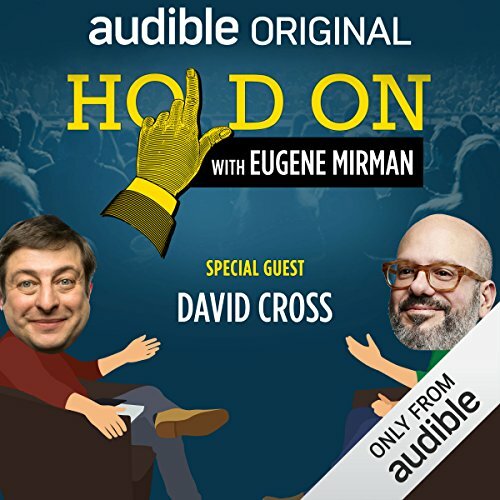 Live from New York it's Hold On with Eugene Mirman! 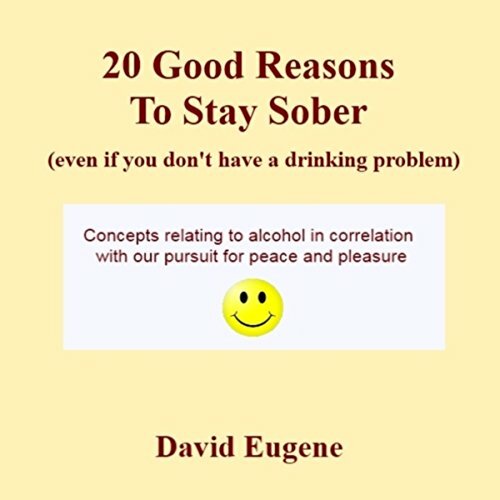 This book consists of concepts relating to the dangers of alcohol use in correlation with our pursuit of peace and pleasure. It is specifically tailored for the teenage/young adult listener.